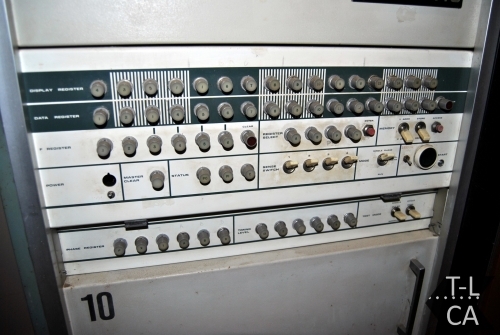 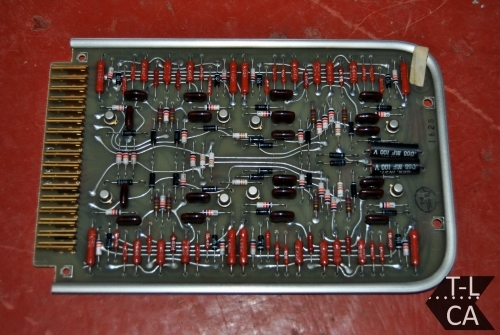 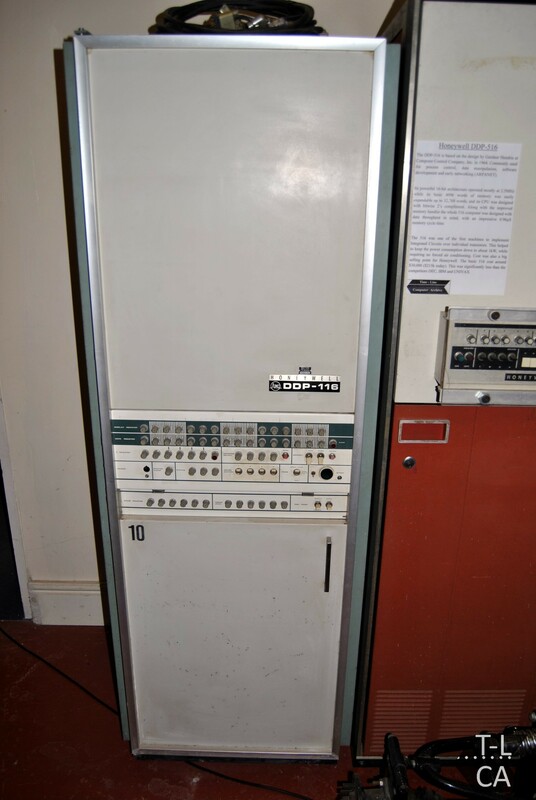 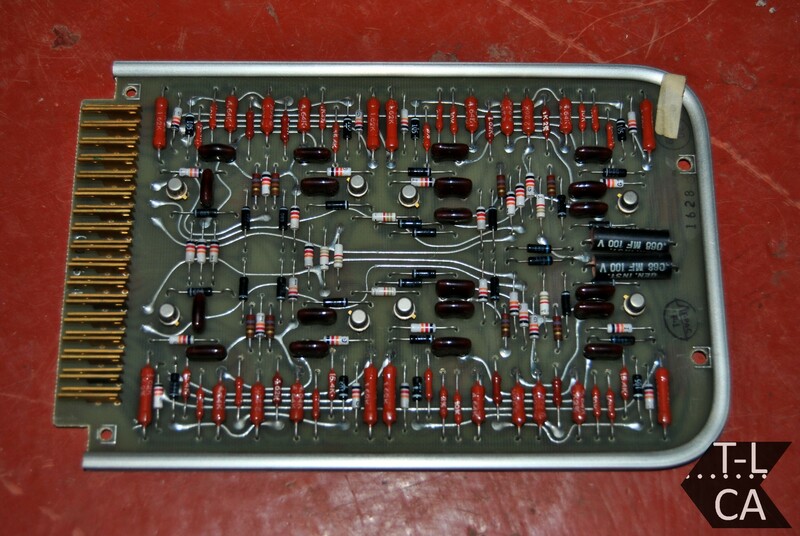 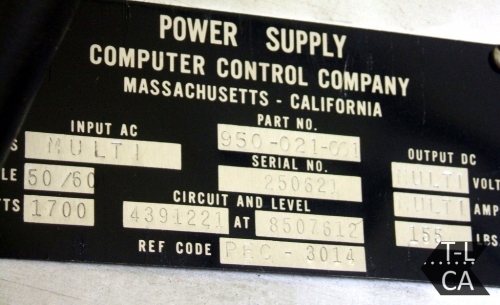 The worlds first commercially available 16-bit microcomputer, the DDP-116 was introduced in 1965 by CCC: Computer Control Company Inc. 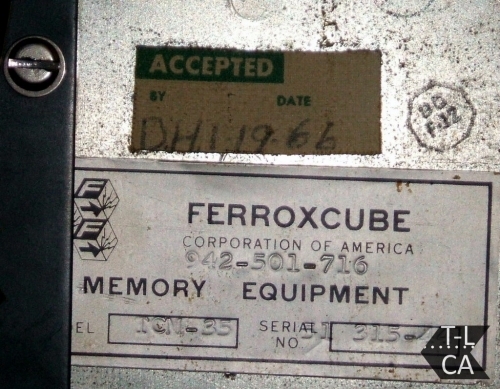 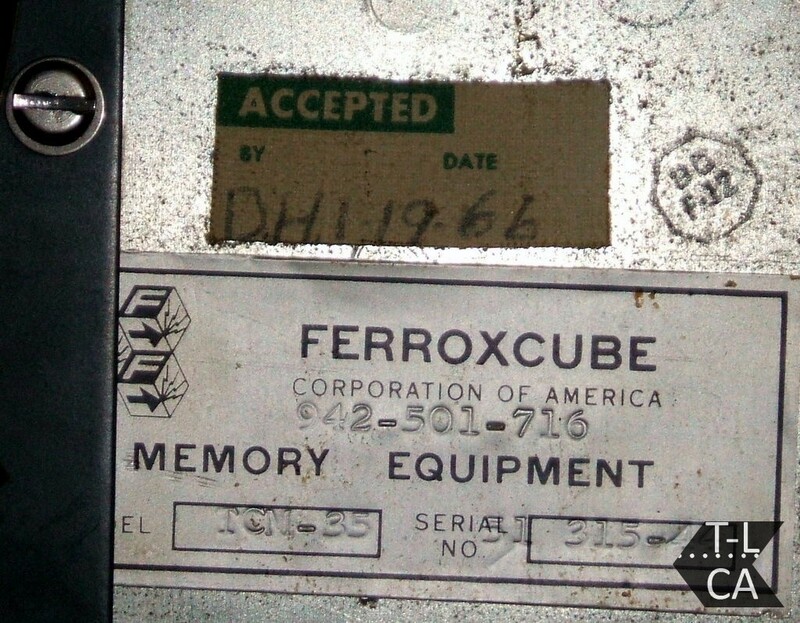 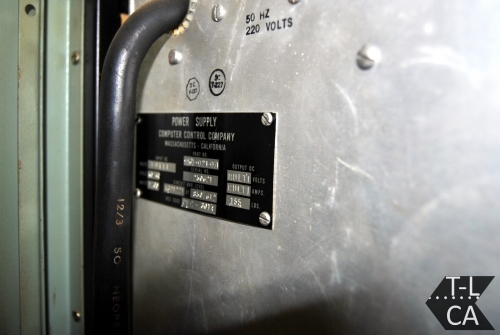 They were taken over by Honeywell in 1966. Only 200 DDP-116 computers were ever made. 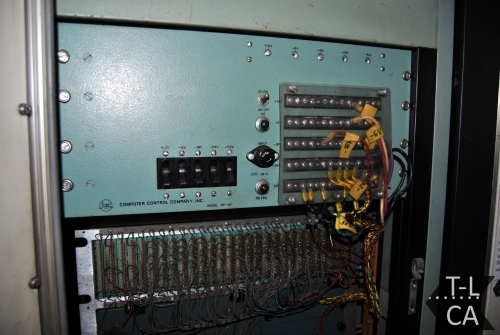 They are 2nd generation machines, using only discrete electronic components. 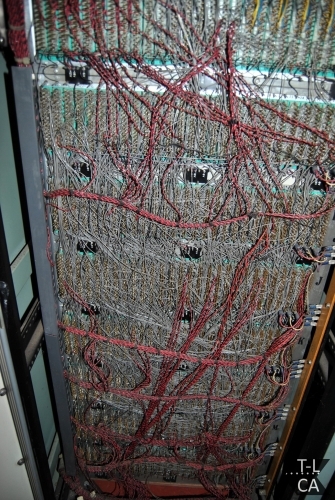 No IC Chips. 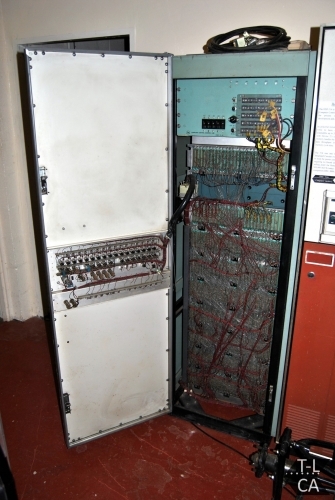 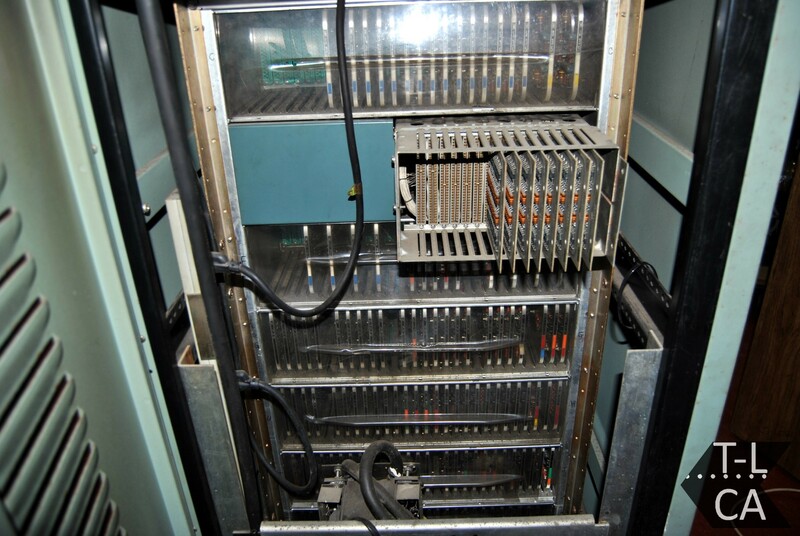 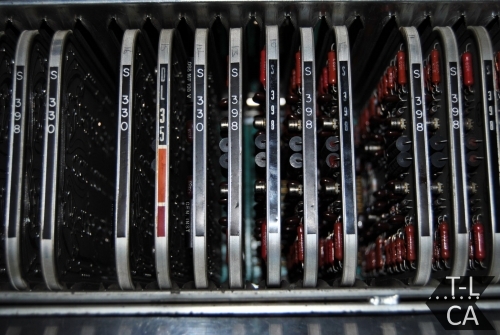 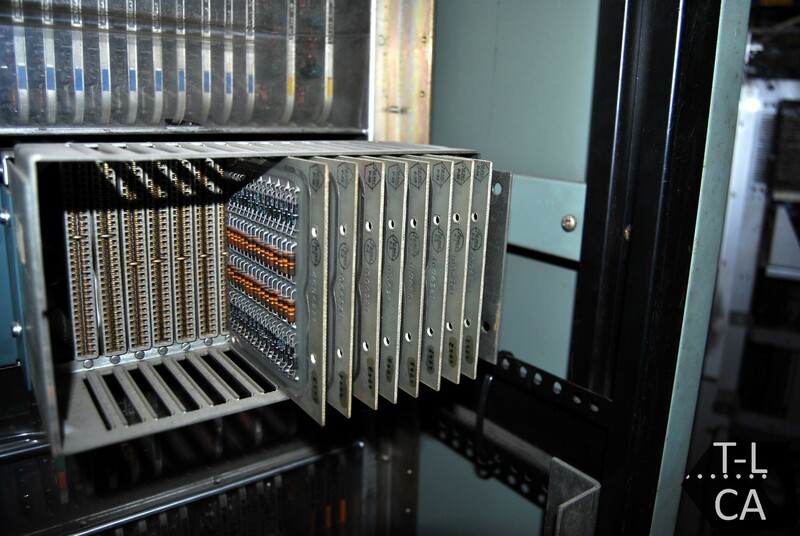 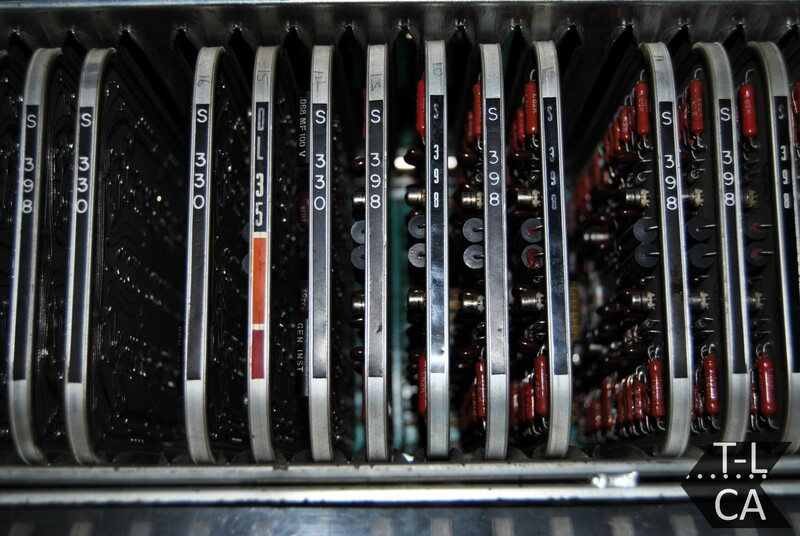 Slot in cards were used to perform logic functions. 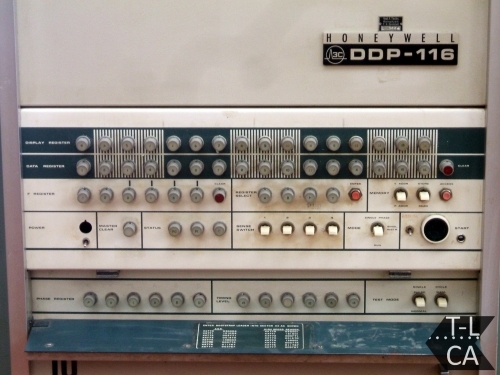 Only 5 DDP-116 computers are known remain. 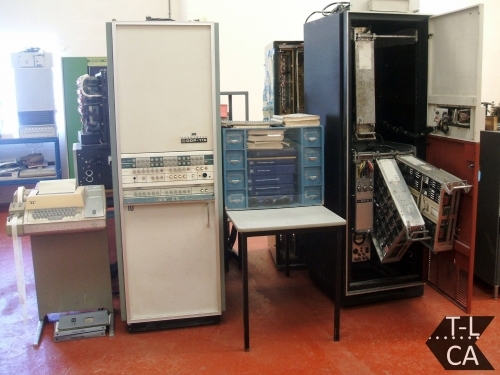 In addition to ours, there is one at the Computer History Museum, and 3x at the 3C Legacy Projecy. 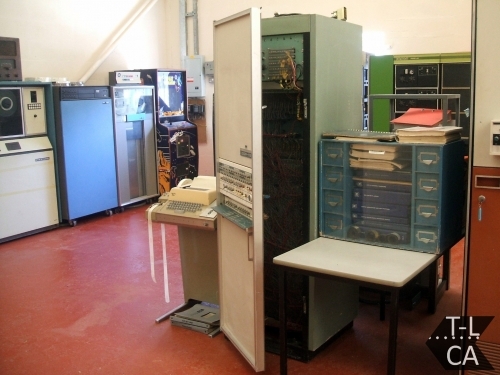 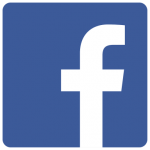 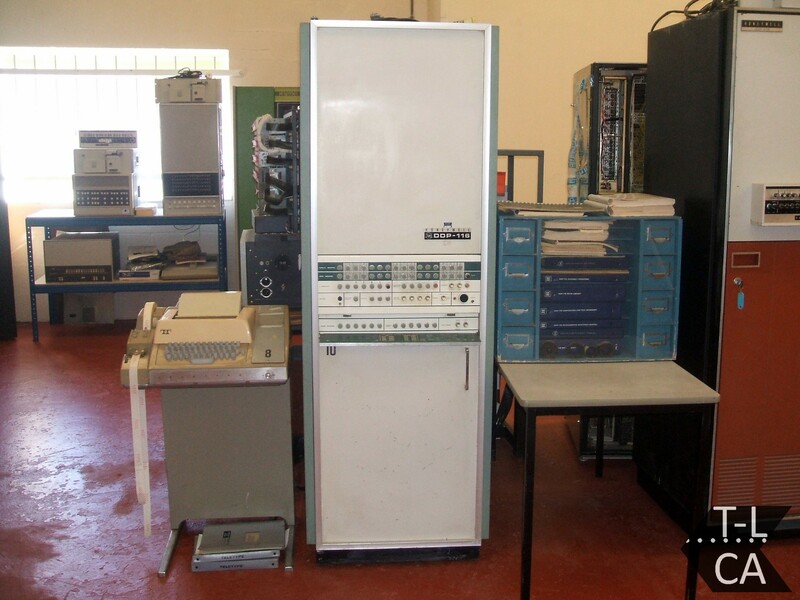 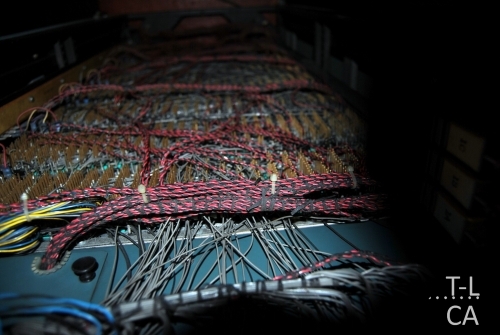 Also see Adrian Wises’ page on the Series-16 computers.